Having Problems With Your Air Conditioner? 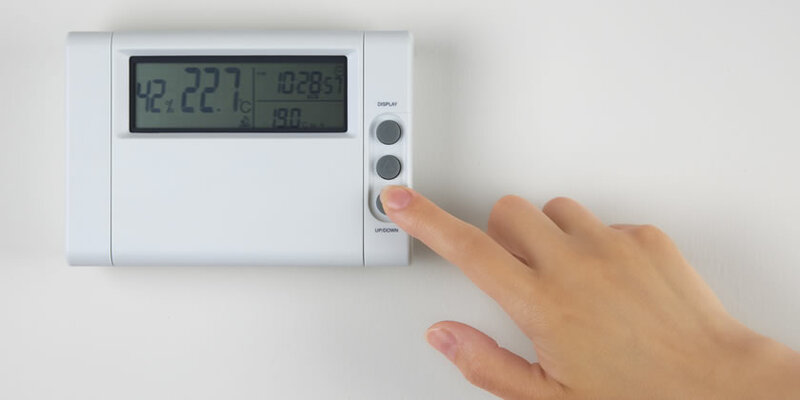 Rely on the expert AC repair services at Wayne Martin & Son Signature Air Conditioning repair service for affordable and efficient, reliable repair and service. Our AC technicians offer repair services on all makes and models. 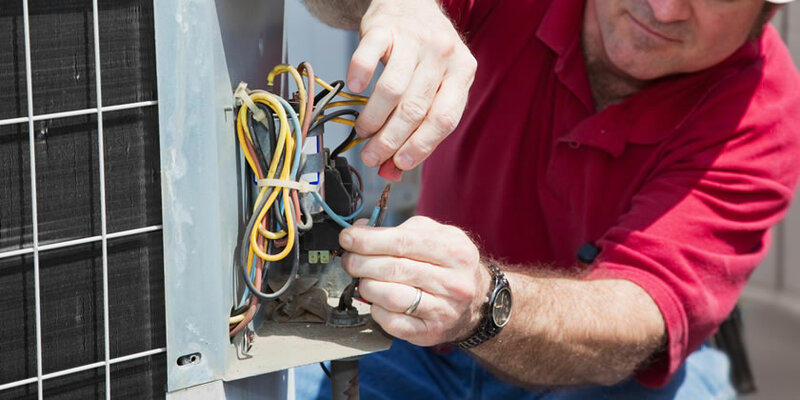 Not only are we available for AC repairs 7 days a week to help you when you have an emergency, we're also dedicated to providing you honest service, great prices, and long lasting repairs. You can help avoid expensive repairs by getting regular cleanings for your air conditioning and heating units, and save money by keeping your A/C ducts clean and efficient. 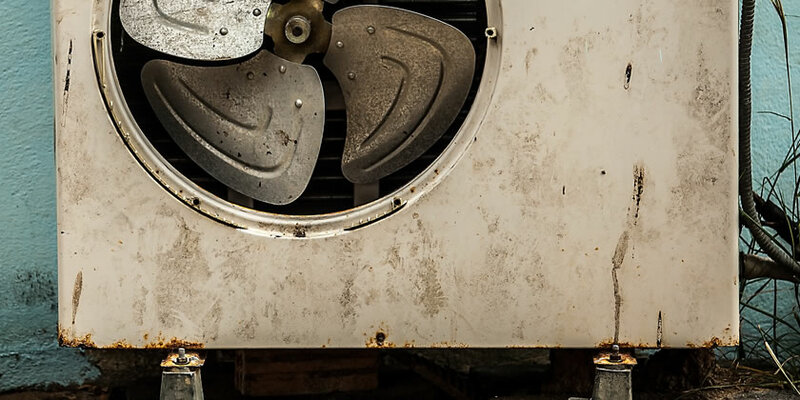 We offer annual A/C maintenance contracts to keep your air conditioning unit running as efficiently as possible. The contract includes regular maintenance (cleaning the drain lines, filters and coils) twice a year, which the client calls to schedule. This includes a 10% discount on ANY repairs needed. These contracts are $125 per year, saving you 17% each year on the regular maintenance alone. We always put our customers first. Please call us today and get the service you deserve!